Join us of our $5,000 Martin Luther King Day Giveaway. Earn 50 base points and receive a candy bar. 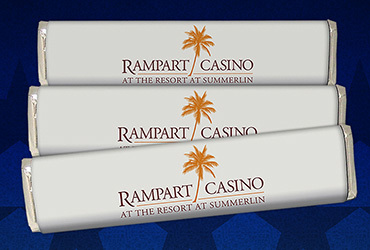 100 lucky candy bars will contain $50 Free Slot Play hidden inside.